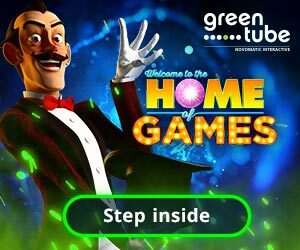 We have to face that the above mentioned verticals are a powerful driving force for gamification and are surely attracting customers for operators who are completely different than your average bettor. This is the future and we have to embrace that fact that these forms of betting will lead the way for new player engagement with the possibility of taking over traditional betting forms. 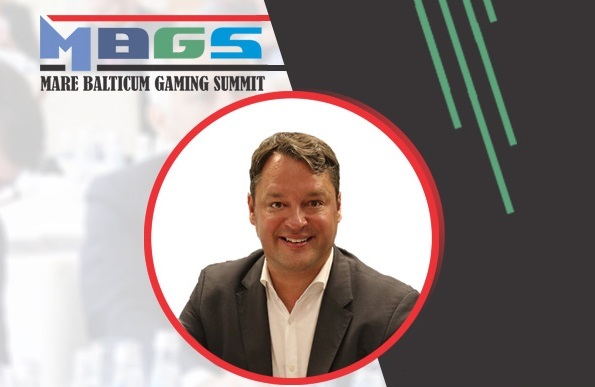 During the second edition of Mare Balticum Gaming Summit the organizers have added two panel discussions which focus on attracting new customers to your operation and the “Gambling Industry in 2020” panel discussion is one of them. With such a futuristic panel which is part of the digital era we are living in, the panel surely deserves an expert moderator and Jaka Repanšek (Media and Gaming Expert) is the professional that will take on the role. Jaka has a huge mission of squeezing out the information from some of the leaders of Virtual Sports, Dfs and eSports providers of the industry. The panel discussion will be joined by Zlatan Omerspahić (Data Protection and Compliance Lawyer at NSoft), Joakim Renman (Chief Commercial Officer – Scout Gaming Group), Robert Toth (Key Account Manager at Global Bet) and last but not least Lyubomira Petrova (Chief Marketing Officer at UltraPlay). Jaka has worked for various Time (Telecom, Internet, Media, Entertainment) companies since 1996. He is recognized as one of the leading experts on gaming, media and digital law in Slovenia. Jaka graduated from the Faculty of Law at the University of Ljubljana, Slovenia and gained his graduate degree from Cambridge University in England and Faculty of Law in Ljubljana (Diploma in European Community Law) and completed two-year MBA graduate studies at the University of Kansas in the Usa. Jaka is an active member of IMGL (Slovenia) and a member of several other domestic and international organizations and is active also as a lecturer in various seminars and conferences.